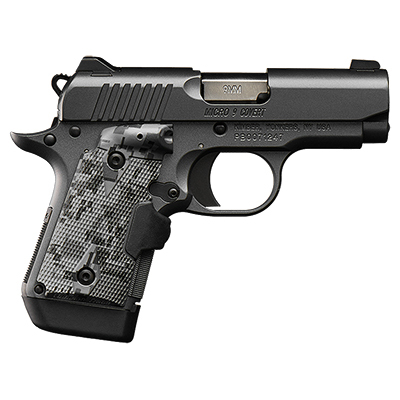 Made to the tightest allowable tolerances, Kimber Micro Pistols pack all the quality of a full-size Kimber pistol into a compact, lightweight frame. 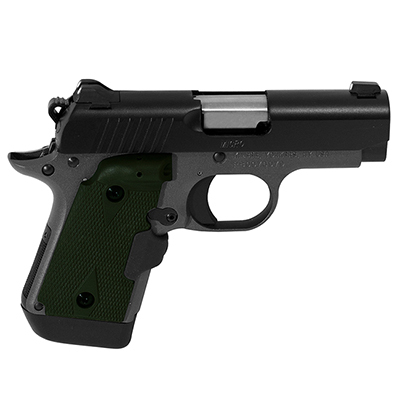 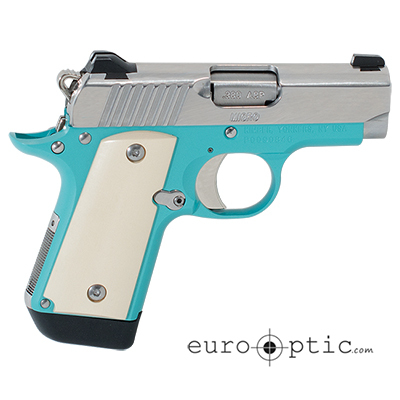 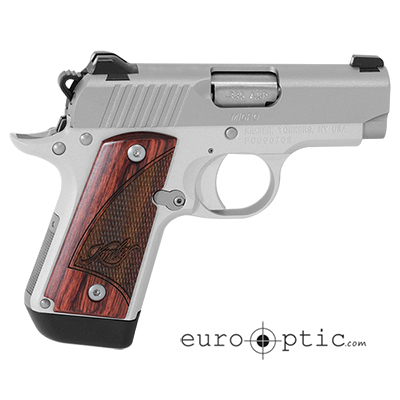 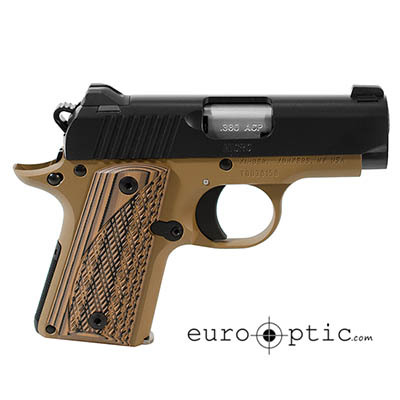 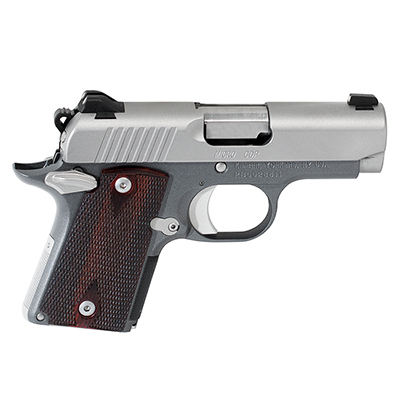 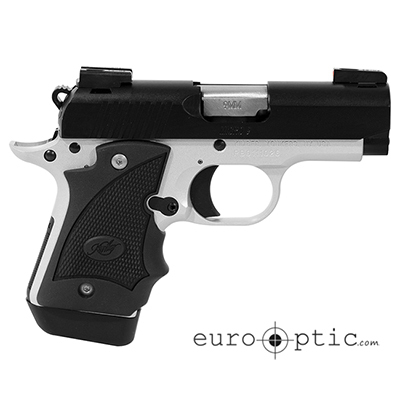 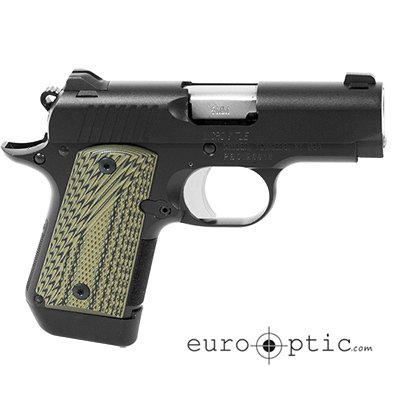 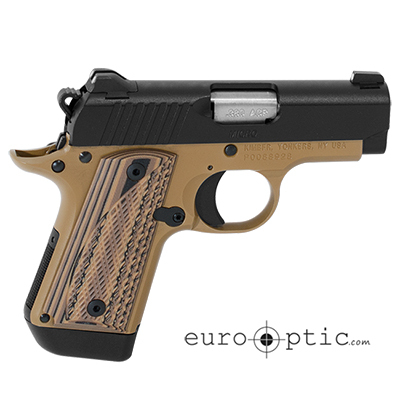 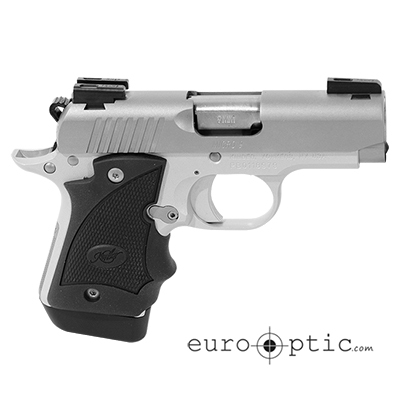 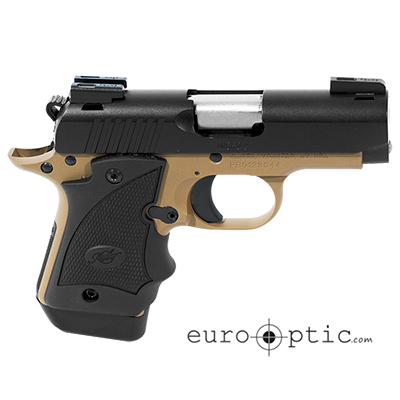 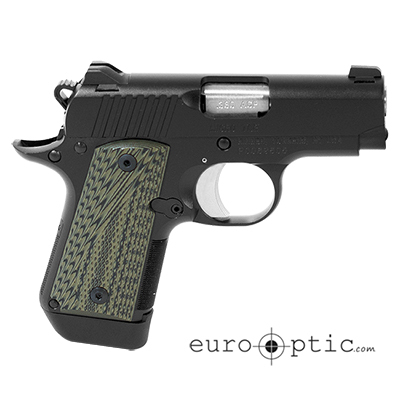 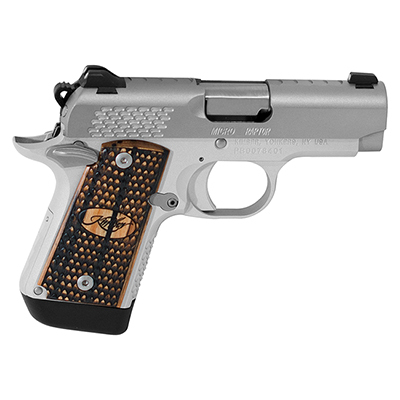 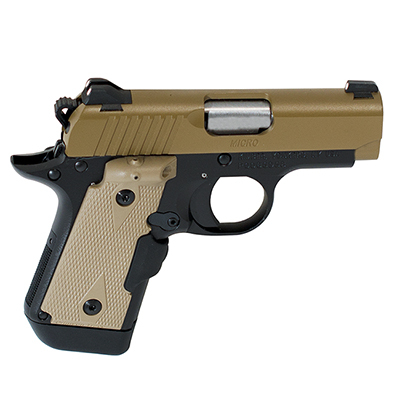 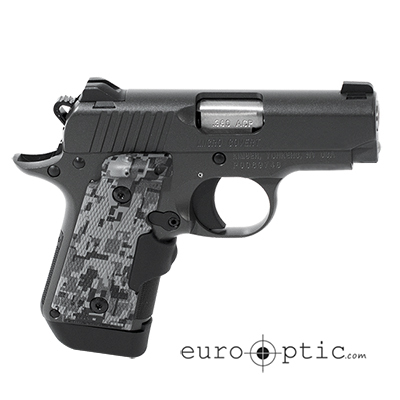 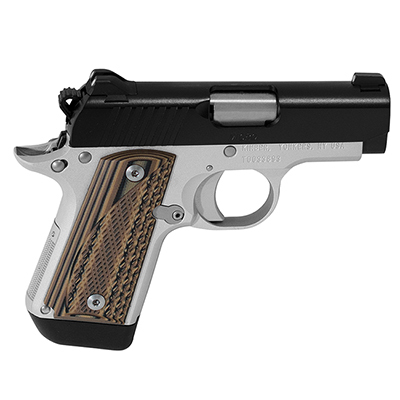 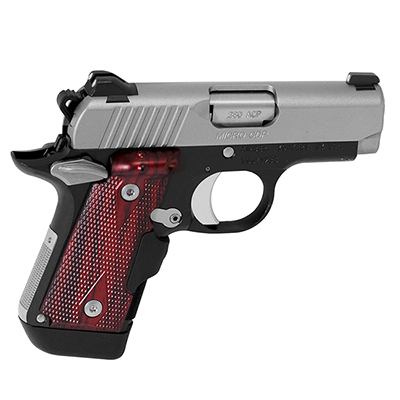 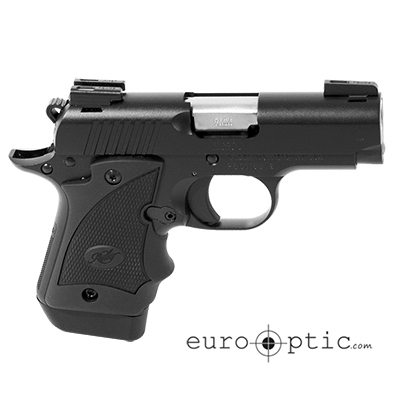 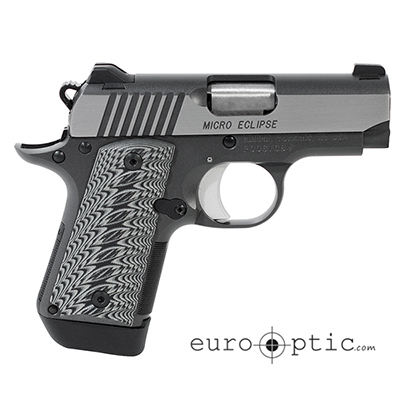 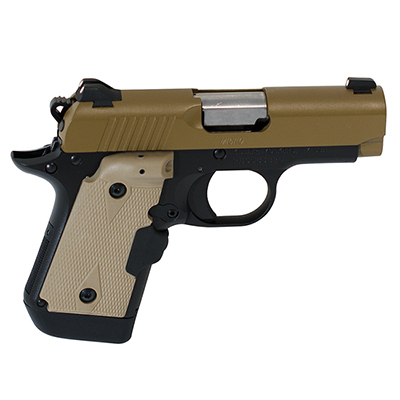 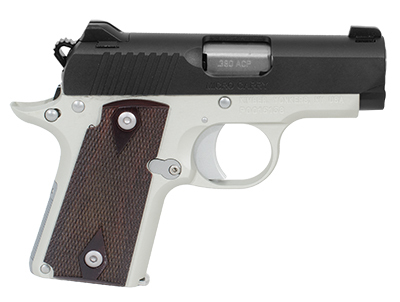 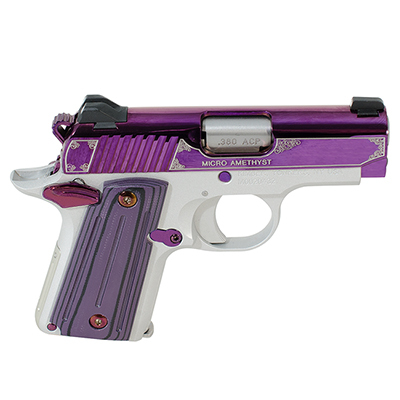 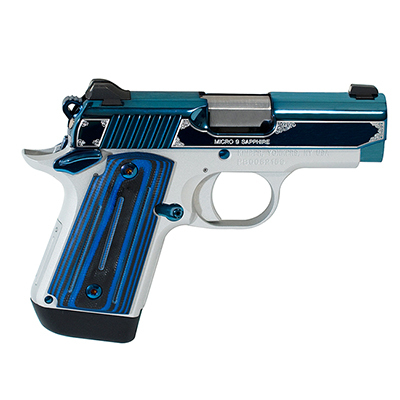 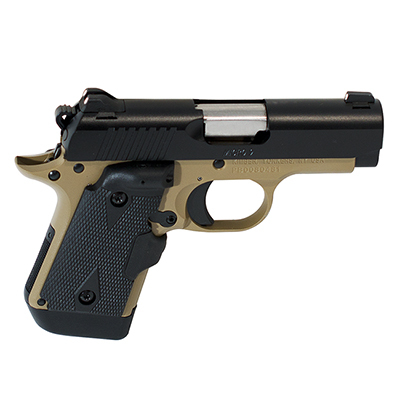 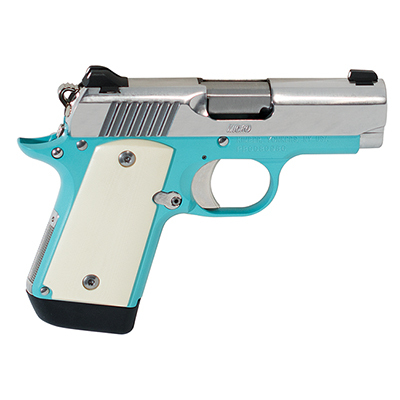 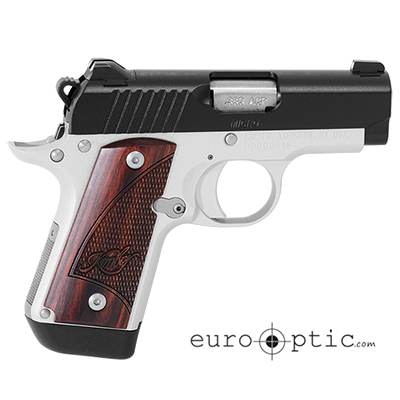 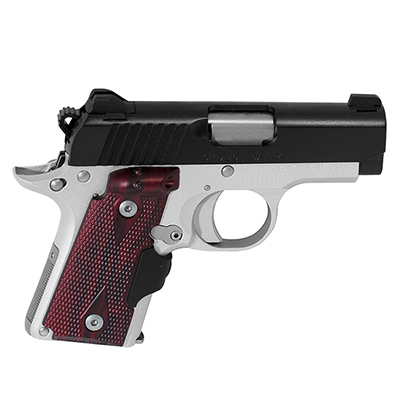 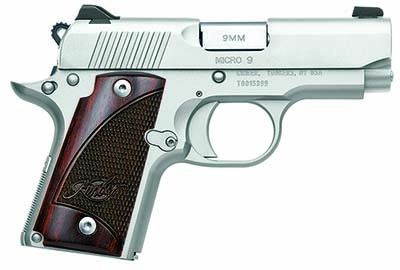 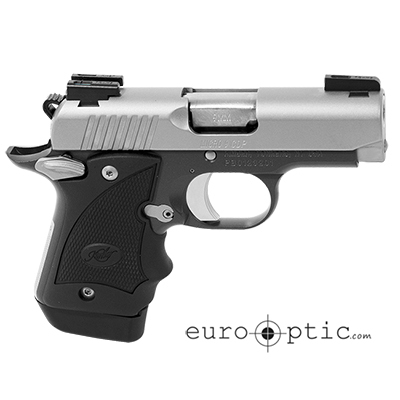 Micro pistols feature stainless steel machined barrels for exceptional moisture resistance, and frames are machined from lightweight aluminum for strength and reliability, as well as weight management. 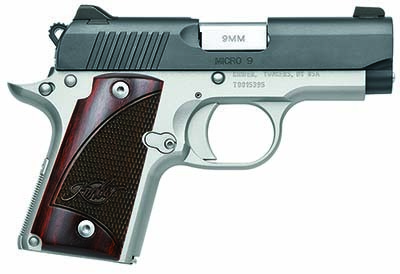 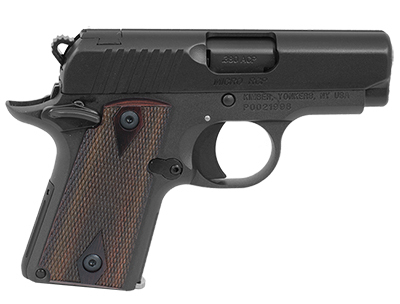 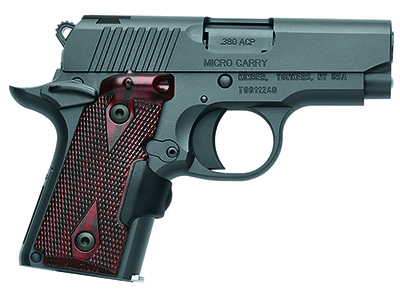 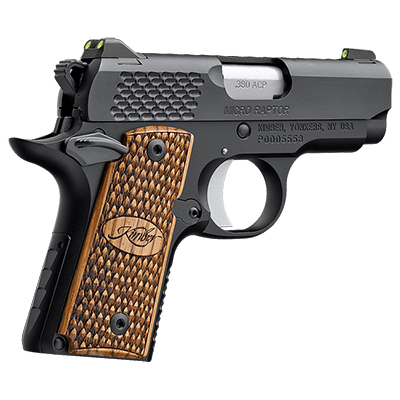 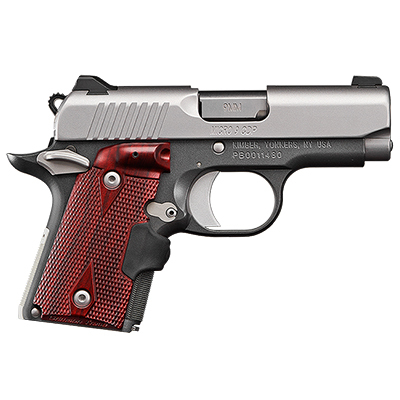 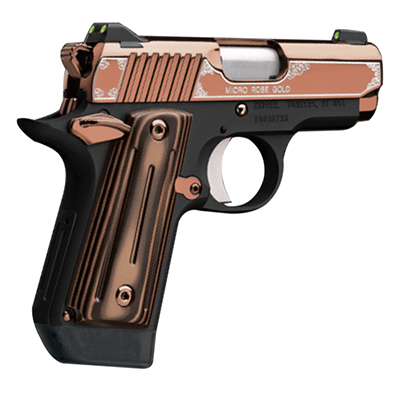 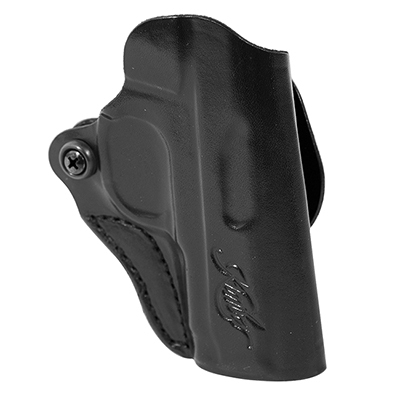 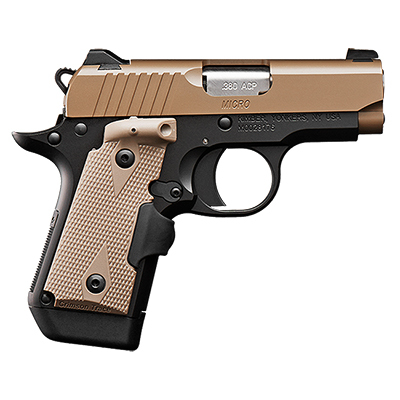 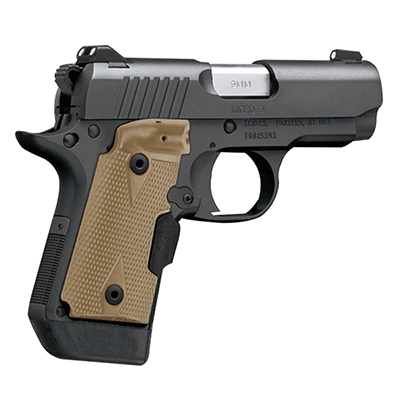 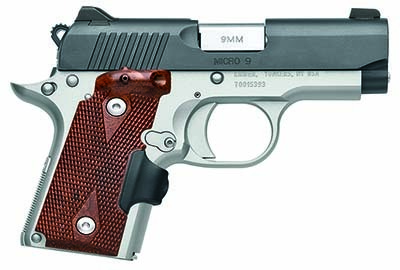 Ideal for shooters with demands for concealment, manageable recoil, and even those with smaller hands, the Kimber Micro still packs plenty of power for carry, home protection, and many other applications.